Savvy Spending: Amazon: Hoover TwinTank Steam Mop for just $48 shipped! 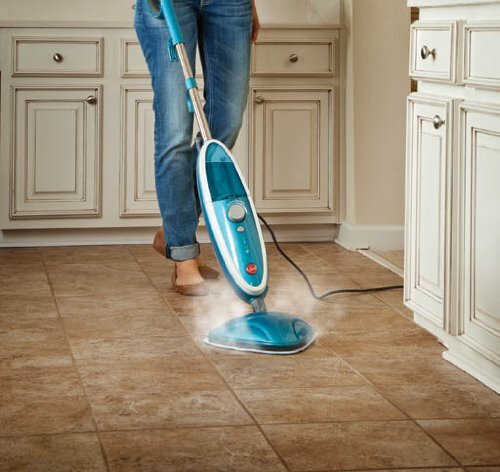 Amazon: Hoover TwinTank Steam Mop for just $48 shipped! Amazon has this highly rated Hoover TwinTank Steam Mop, WH20200 for only $48 shipped (regularly $169.99). Plus, if you're a Prime member, choose No-Rush shipping and get a $5.99 credit for Prime Pantry! This gets great reviews and is a fantastic price (compare to $70-$100 elsewhere)! I have a Shark Steam Mop and I LOVE it!